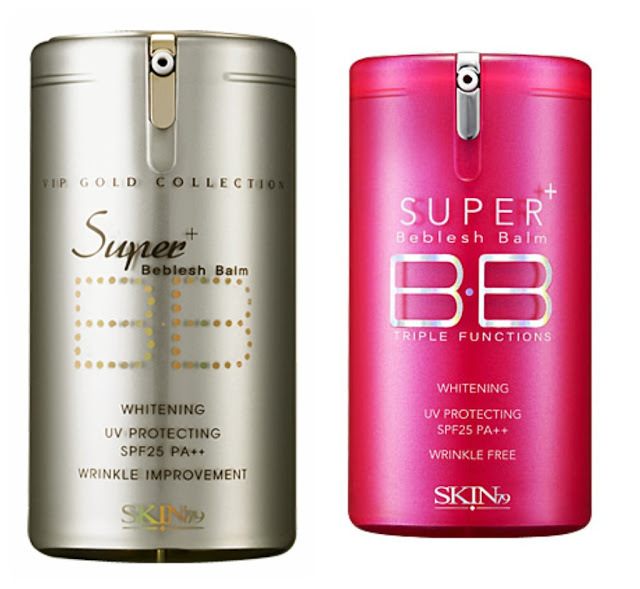 how to choose what b.b cream is best for you. | S J M W E L L - Fashion, Beauty & Lifestyle blog. how to choose what b.b cream is best for you. This is the final post in my B.B cream series, if you are wanting to try out a b.b cream then hopefully the post's will be helpful to you! If you haven't seen the first two "a guide to b.b. creams what is it?" and "Review of Missha perfect cover" just click on them and you can read them! When buying a foundation or tinted moisturiser's people always say swatch them in the shop & go outside in natural light but this may be a bit hard to do with a b.b cream because they are generally from Korea and Hong Kong. Hopefully these diagram's will help you match it up, they really helped me because when I was first researching in to what one to get I didn't have a clue as there was so many! You just need to go across from the Mac reference, then find out what skin type the one's you match are for (oily/dry/normal etc) and swatches. One of the b.b cream's people know more then the other's is the Skin 79 one, The pink is usually for people with oily skin and the gold is for dry skin. For anyone with dry skin I would definately recommend the Missha perfect cover, see my review here. I've been using it for a few week's now and i love it, i'm still amazed it suit's my super pale skin. If anyone has any question's about anything, comment below! Thanks so much for putting my button in your side bar! Thanks so much for this series!!! I've been using BB cream for ages and this has been really helpful! a party in the U.S.A!